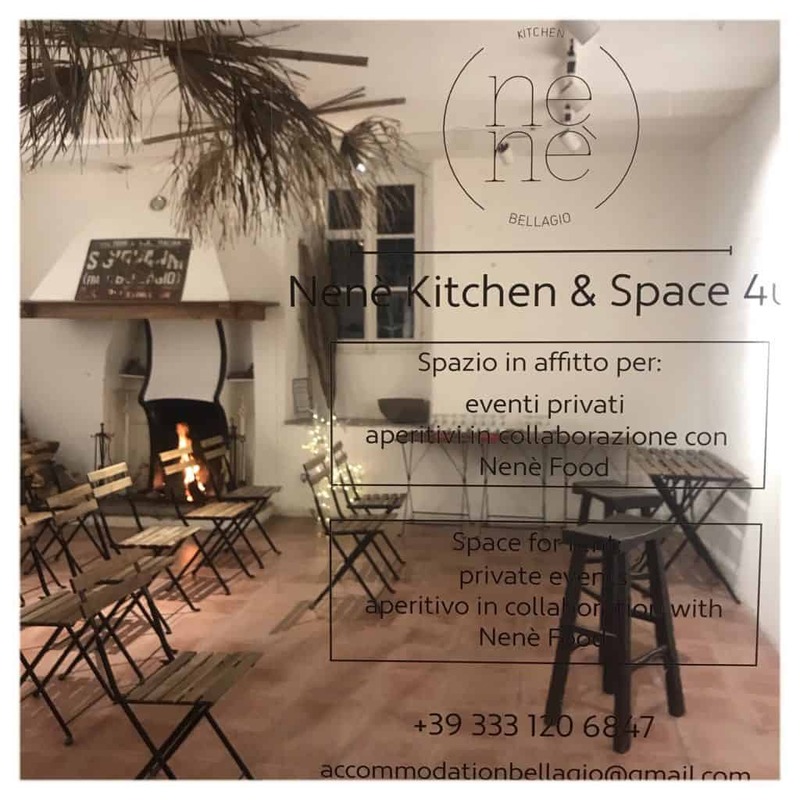 In San Giovanni hamlet Nenè Bellagio events are host in an open space room with an old chiminy perfect for any occasion. The space in the heart of the old hamlet that we are trying to make alive again. Close to this we also have our rooms with breakfast and some design apartments. Farah is a business woman and a mentor that helps people to reach their goals. She combines emotional and self-developments aspects of business to garantee results. 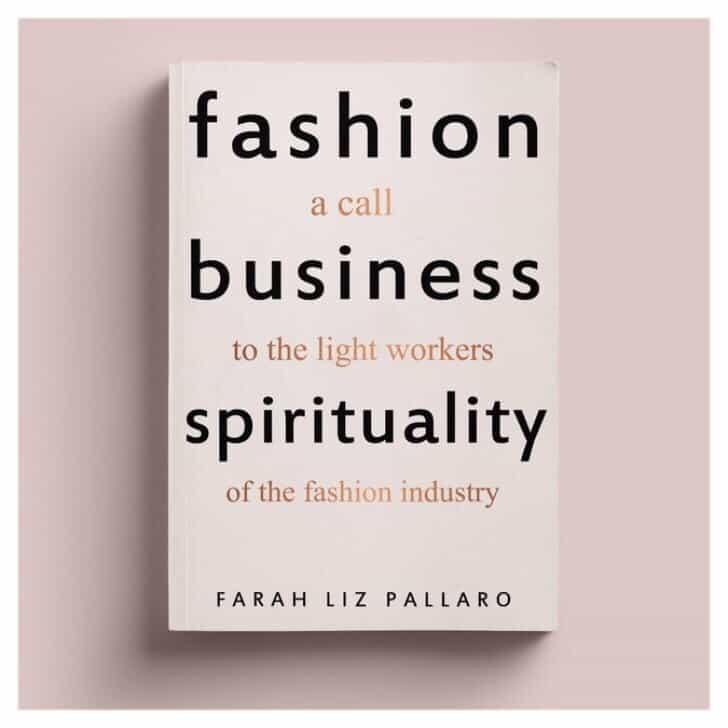 She will be with us to speak about her message: human aspects in business and spirituality. Viviana Musimeci will introduce Farah to us. After the speech we will be ready for an aperitivo at our dely Nenè Food, just a few meters from the space event. Follow us to see all pictures online! Join us at this book presentation at Nenè Bellagio today at 6.30 pm in Via Pescatori, 18. This is just an example of the many event we are used to host. Nenè Bellagio events had weddings, exibithions, birthday parties, dinners.. and more! Everything can be customized for you as we are pleased to help you make your ideas reality. 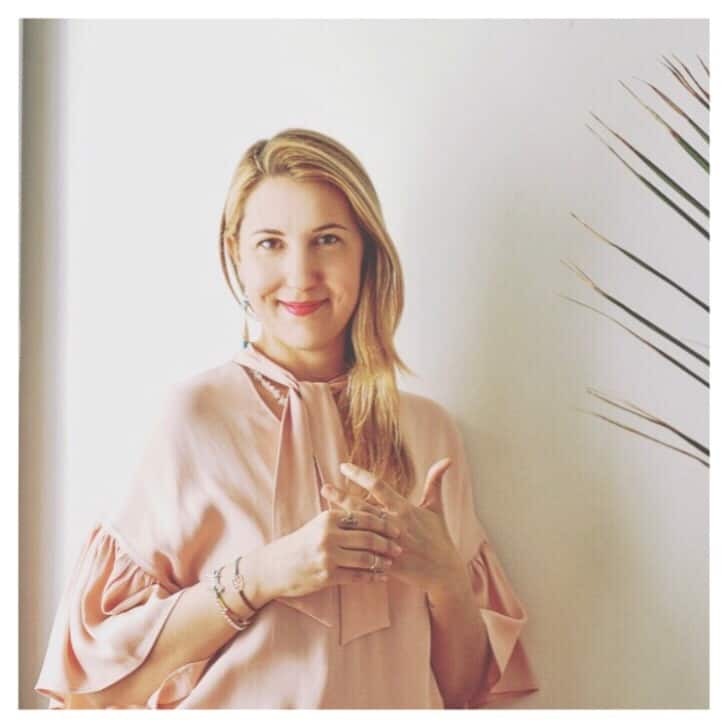 Next PostNenè Boutique 2019: re-opening and new collections!